Value is often an important consideration for Interior Alaska travelers. 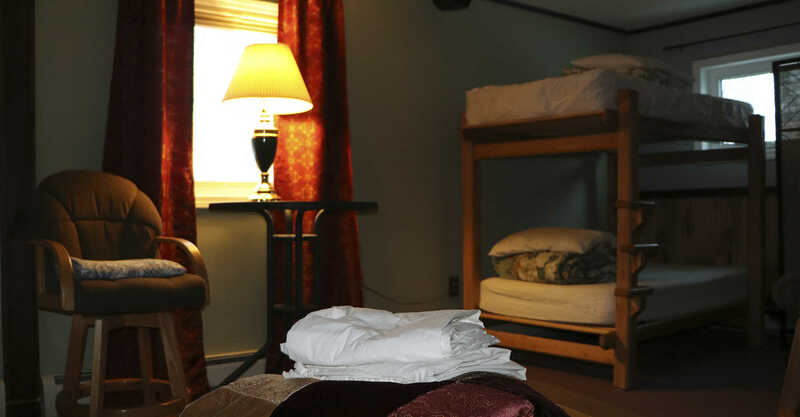 Many people look at hostels to provide budget-friendly, sociable accommodations. Below you'll find a list of some really great hostel style accommodations.